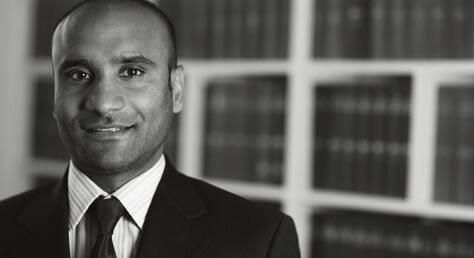 Muhunthan Paramesvaran, a partner in the firm, acts for Ms. Rhuppiah, a Tanzanian national who seeks leave to remain in the UK on the basis of Article 8 ECHR which protects the right to respect for family and private life. The appeal in the Court of Appeal looked at the approach to Article 8 ECHR in light of section 117B of the Immigration, Nationality and Asylum Act 2002. The Supreme Court have now granted permission to appeal indicating that they find it arguable that the Court of Appeal’s approach was unlawful. The Supreme Court will in particular look at what constitutes ‘ precarious’ immigration status (s 117B(5)), financial independence (s 117B(3)), as well as the weight to be given to English proficiency (s 117B(2)). It was argued in the grounds of appeal to the Supreme Court that the Court of Appeal erred in law in its approach to these matters. Counsel instructed for Ms. Rhuppiah are Hugh Southey QC of Matrix Chambers and David Sellwood of Garden Court chambers. We expect the hearing to be listed for 2 days in 2018.